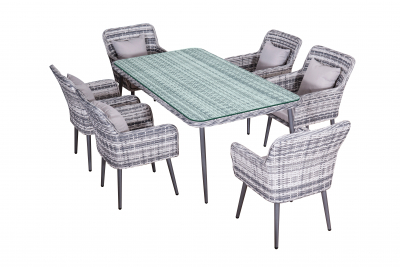 Rattan dining set with metal frame, produced to a particularly high quality-standard. 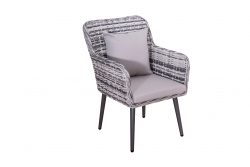 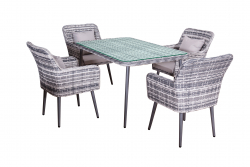 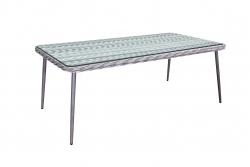 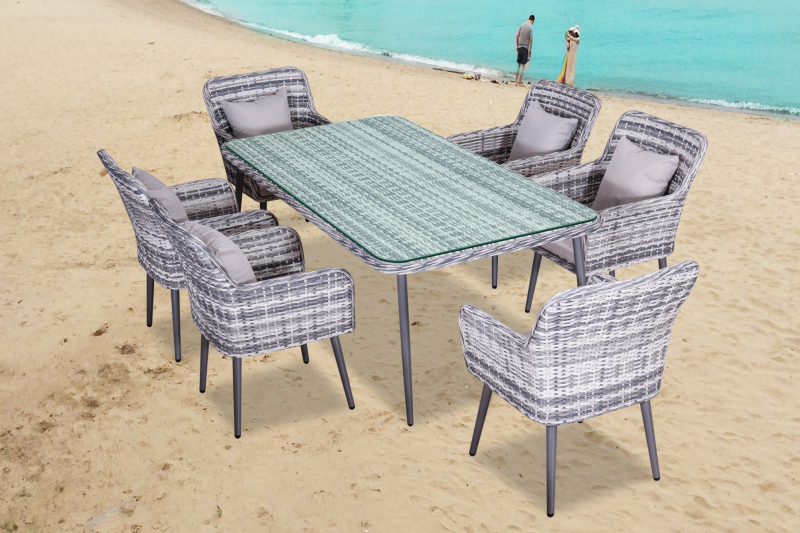 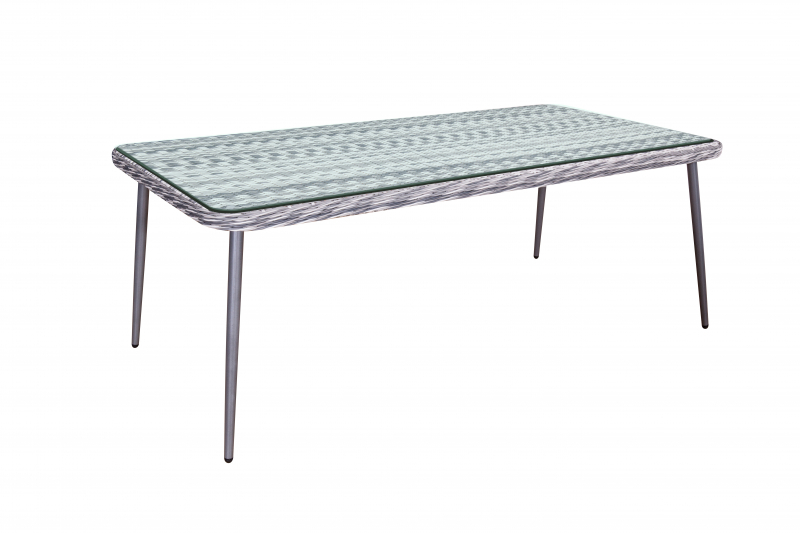 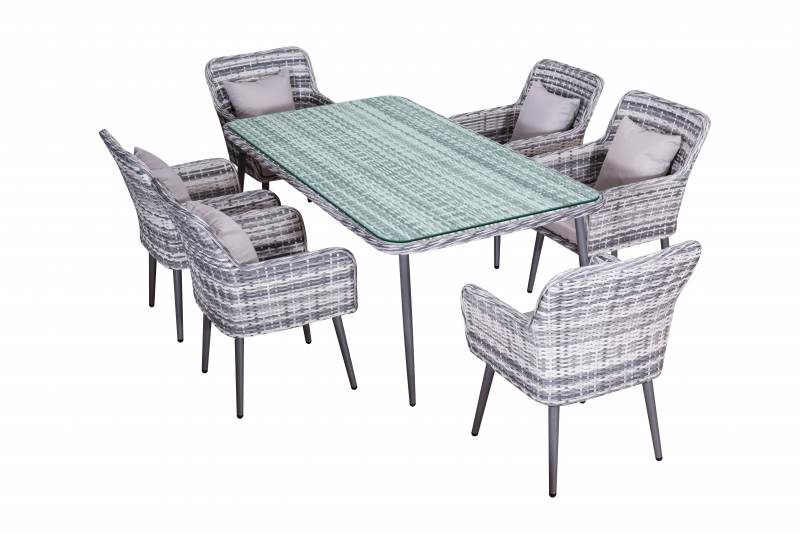 The dining group 'Quito' is a product of Jet-Line, which produces only premium furniture. 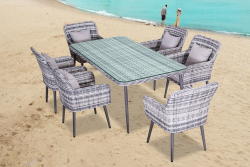 The UV-resistant braid is made of a special plastic that withstands rain, frost, salt water and heat.